China's Apus group plans to invest an initial amount of Rs 100 crore in Indian startups as part of its aim to build a positive ecosystem for the ever growing startup community in the country. Apus group was founded in 2014 and is among the top 10 developers on Google Play. 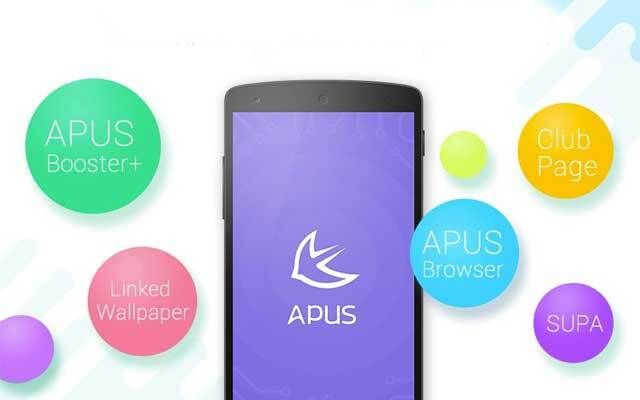 Apus Launcher is the group's flagship app with more than 200 million downloads. "The group will offer support to these companies via programmes focussed on developing and building a positive ecosystem for their growth. These programmes will range from providing incubation to free Apus traffic," the company said in a statement. "Startups shortlisted under this programme will also have access to tools and experts helping them to enhance decision making capabilities," it said. Founder and CEO of Apus Group Li Tao said as an emerging market, India's market potential is great and it offers one of the greatest ecosystems for startups. "We had similar situation in China three to five years ago and India represents an important market for us. We are looking to further strengthen our presence as we evaluate more partnership opportunities with more firms as we look to strengthen our relationship with India," Tao said.